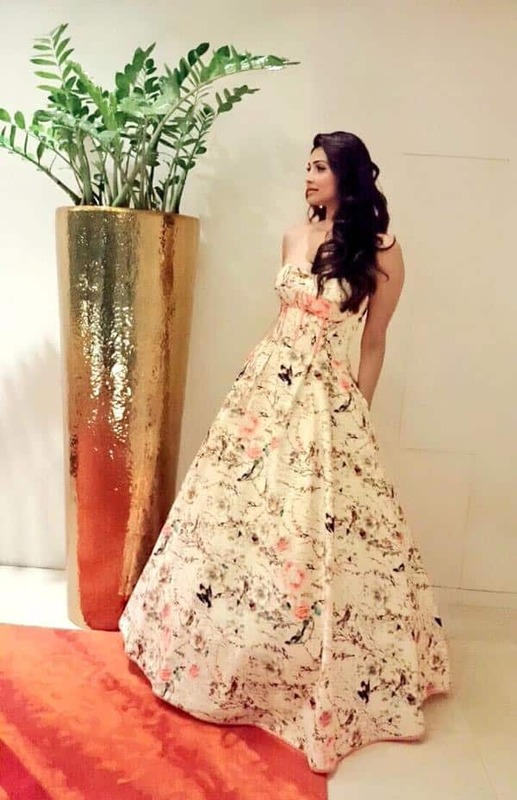 Models walk the ramp at Indore Fashion Week in Indore. Jennifer Lopez perform on stage at Moroccos biggest music Mawazine Festival in Rabat, Morocco. Grace Gealey arrives at the 'Empire' ATAS FYC Event held at The Grove, in Los Angeles. Jennifer Lopez perform on stage at Morocco's biggest music event, the Mawazine Festival, in Rabat, Morocco. Pop artist Rihanna waves at fans as she leaves a building on the Malecon, after a photo shoot with photographer Annie Leibovitz, in Havana, Cuba. 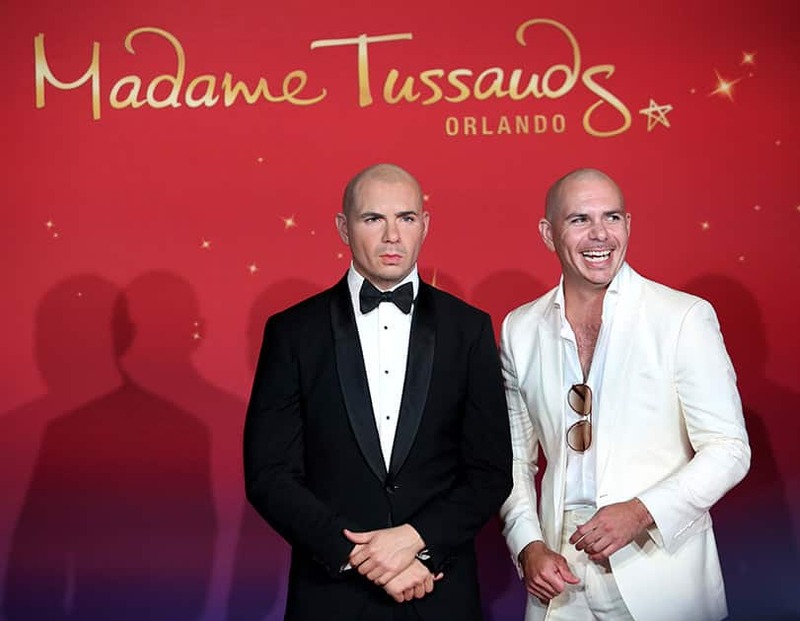 Rapper Pitbull laughs after his wax double is revealed at Madame Tussouds Orlando Wax Musuem in Orlando, Fla.